At Clear Technologies we recognize the importance of community involvement. We are happy to select Promise House as our 2018 philanthropy of focus. Promise House gives homeless youth a safe and nurturing place to call home. Since 1984, Promise House has had an open door – 24 hours a day, 365 days a year – to children, teens and families in crisis serving approximately 1,700 youth and families annually. By improving each client’s chances for long-term stability, Promise House works to prevent chronic homelessness in North Texas. Promise House is an infectious place. Once you touch Promise House you are not prepared for how it will positively impact you. Everyone here at Clear Technologies feels blessed and appreciates a corporate culture that wants to give back. 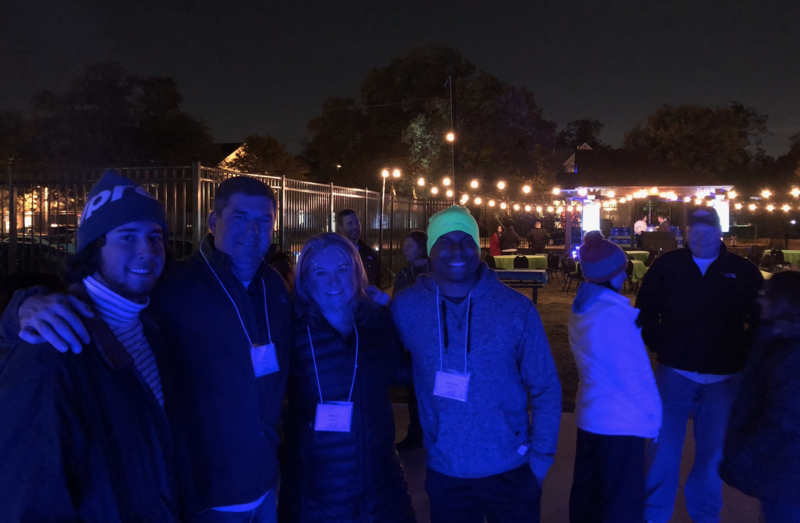 At the third annual Promise House Sleep Out, members of the Clear Technologies team including President, Phil Godwin, slept outside in 45 degree weather to support homeless and runaway youth. While the kids who come through Promise House have faced a lot of adversity in their lives, they still have a tremendous amount of potential. 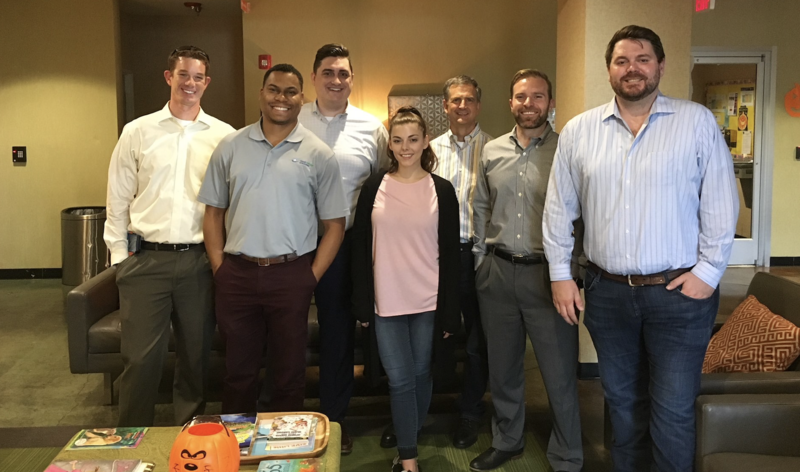 For the past two years Clear Technologies has sponsored the Promise House Sleep Out in hope of bringing awareness to the homeless youth community in Dallas and help Promise House give homeless, runaway and at-risk teens the needed support, encouragement and hope to live a better life. We encourage employees to take a day to give back to the community. Last year, our team sorted and packed food for North Texas Food Bank. We fulfilled orders to help programs the food back’s Partner Agencies, including food pantries, after school programs, senior meal programs, shelters, and soup kitchens. Members participated in tasks ranging from sorting incoming donations and unsalable items, to an assembly line which produces boxes of food items for our various programs. 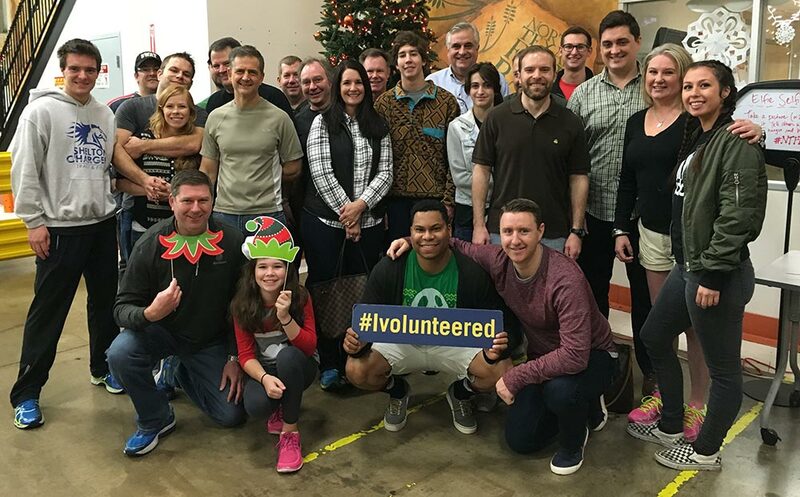 “The experience at North Texas Food Bank was truly inspiring,” Kalin Seamans, Linux on Power expert, shared. “It is a wonderful organization and the service it provides is amazing.” Community involvement is something dear to us and we’re honored to engage in a part of this important tradition.